for $689,000 with 4 bedrooms and 2 full baths. This 1,740 square foot home was built in 1955 on a lot size of 0.1336 Acre(s). 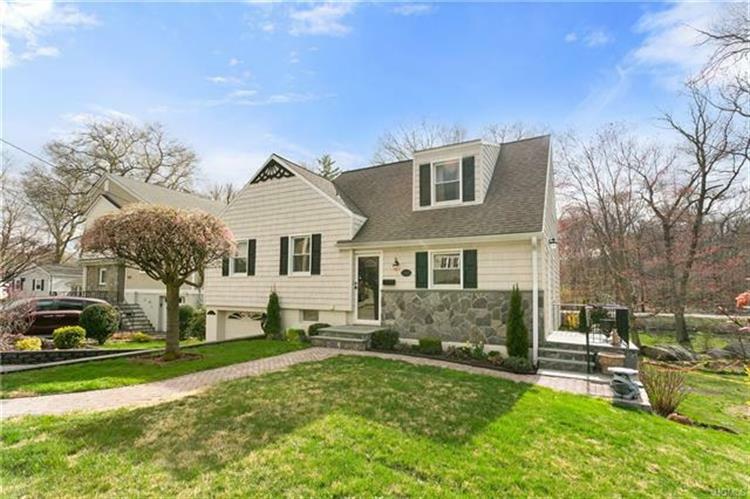 Lovingly maintained, pristine split level home on one-way street in a coveted Harbor Heights neighborhood. 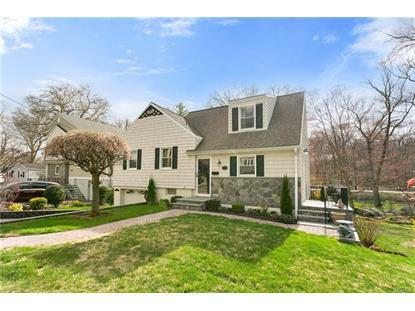 This sun-filled home boasts 4 bedrooms & 2 beautiful full baths. Upon entering there is a large updated eat-in kitchen with plenty of storage and a door to side yard, and a spacious living room. Large light-filled bedroom is on 2nd floor. Lower level (not counted in square footage) offers bonus office area, large laundry room, and expansive family room. FR has sliding doors to patio and leads to very large back yard. Additional improvements include: New siding, gutters and storm doors (2013), 30-year roof (2004), Furnace and Aprile Air humidifier (2009), Lennox 2 ton Ac unit (2014).